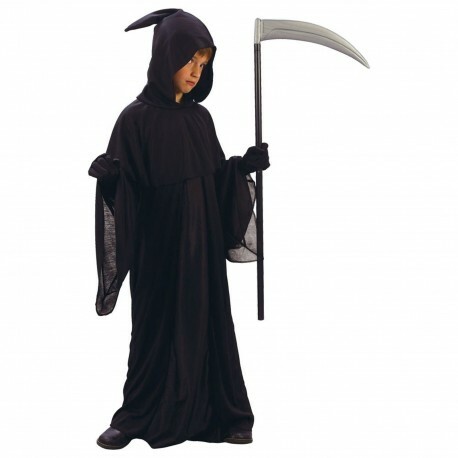 If your little boy is going out Trick or Treating or to a Halloween Party then he will love dressing up in this creepy Grim Reaper halloween costume. It consists of a long black robe and separate hood with cowl that rests over the shoulders. 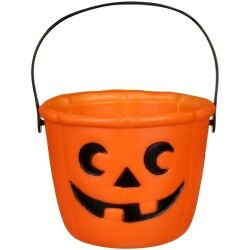 Complete the look with a Plasic Scythe and Halloween Mask or face paint from our great range of halloween make-up.